When we received this project, the product was called the ERT1- a emergency safety tool with a glass breaker, LED light, and seatbelt cutter. It needed a brand story, positioning, name, brand design, logo, packaging, and taglines. After a bit of research we began the naming and design process…then the Houdini Emergency Escape Tool entered the market. 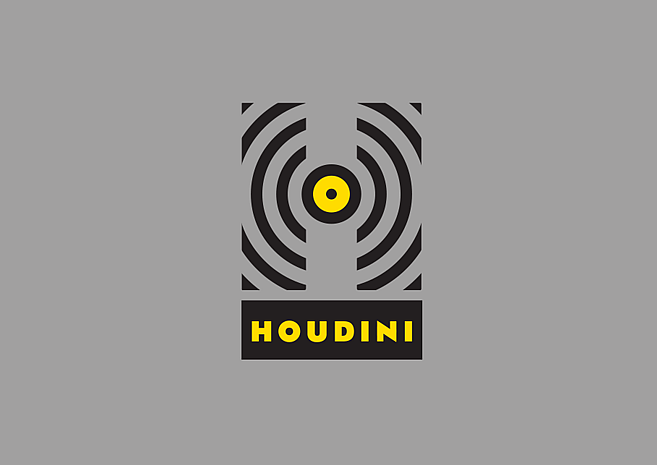 Houdini is now a registered trademark and a successful independent brand.